Witnesses who Matter: If You are in the Latest Group of Witnesses, What’s YOUR Story? You see it in movies and on TV, the nervous person in the witness box, swearing to tell the whole truth and nothing but the truth. 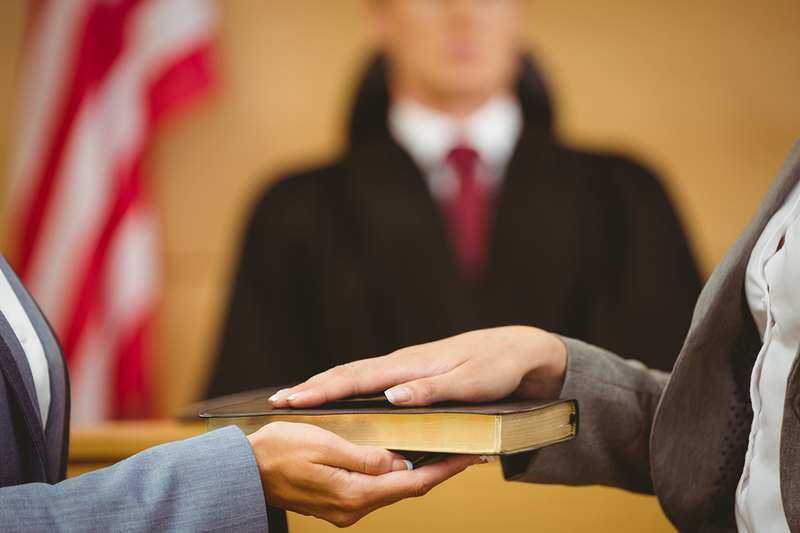 They are usually just people who happened to see or experience something pertaining to a trial in a court of law, and they are called upon to testify before a judge, perhaps a jury, and the plaintiffs or defendants. Witnesses tell the truth as it happened to them, and every witness has a story. Nike had a pretty effective ad campaign for LeBron, saying that we are all witnesses of his exploits. LeBron James does indeed have an impressive basketball resume, but here’s a more important consideration: When it comes to life, what’s YOUR Story? People in Jerusalem were challenged to be witnesses about what they ACTUALLY saw. When talking about the various witnesses to who Jesus was, it’s important not to forget one last group. He commissioned everyone who would encounter him, eyewitness or not, to be witnesses on his behalf. This verse is often used to illustrate strategy, and it certainly makes sense to “bloom where you are planted”, and then to extend your outreach to successive concentric circles, beginning with your city and extending to your region and your state. It’s a strategy that worked amazingly well in a time before there were marketing experts and demographic studies and focus groups. The world’s transformation went on and extended to the next generation of witnesses, to Catholic priests, to Reformers, to Lutherans and Methodists and Moravians, and through successive generations of believers who continued to be witnesses one after another, taking the Gospel out to foreign cultures and to other lands, spread out across history against all odds, the word of mouth that reached all shores like ripples in a pond.. And it has come down to here: to you and me. We are all the second generation witnesses, who are now empowered to testify about our experience in our OWN neighborhoods and hometowns, across social and cultural barriers, and everywhere. Such as “gospel”– which, Paul says, means very good news. Stirred up by a word that is so darned old-fashioned? So why is the Gospel important today? Would you hope that the surgeon brings “good news” to you? That it won’t be “good news” from the one he holds dear? 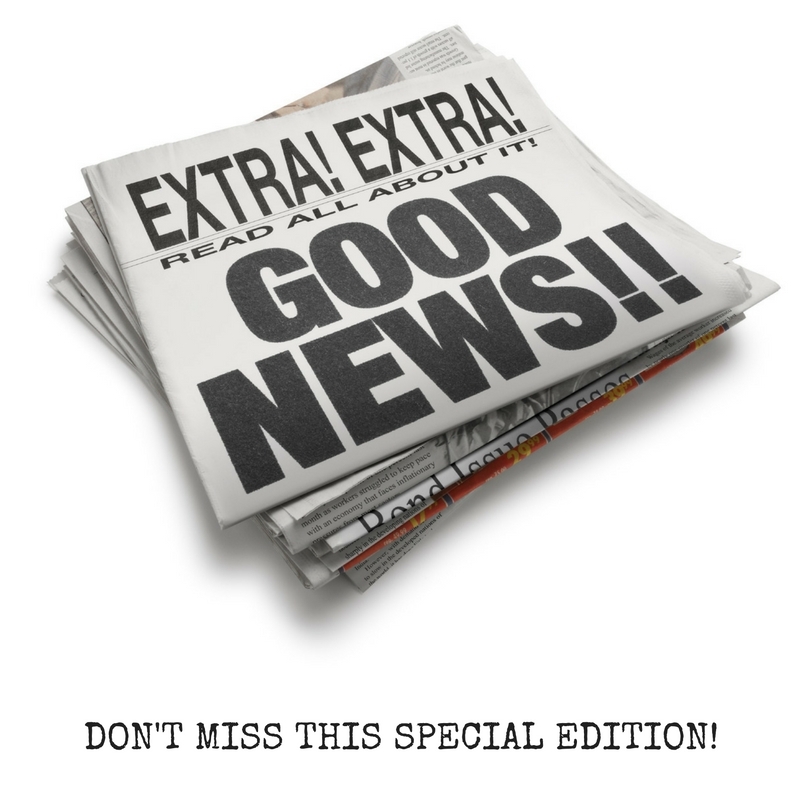 Do you hope for “good news” about future vocation? It’s only “good news” if a good grade is made! It’s not news that’s just GOOD, it is news that’s the BEST! Giving Life Everlasting to all who were Lost”! The Gospel is love. It’s about life and death. It is every last heartbeat and every last breath! It is news just for YOU, of the very best kind. But the good news means He also died just for YOU.